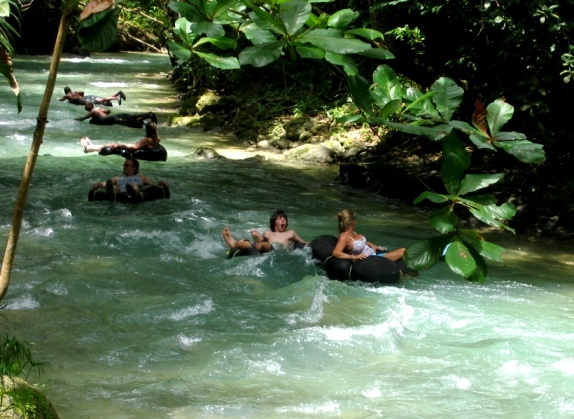 Wondering what to do during your stay at the Grand Palladium in Lucea Jamaica? 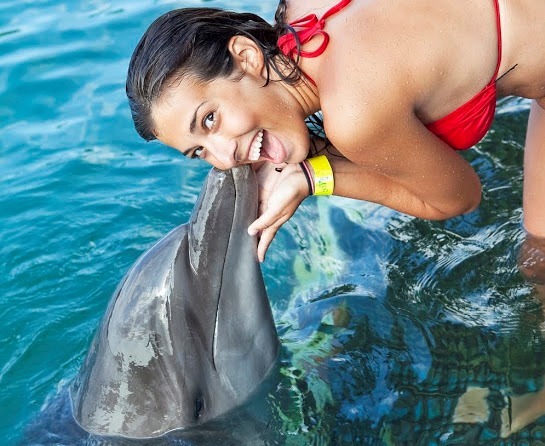 We have advice on the best attractions to visit and plenty of top rated activities for you to choose from. 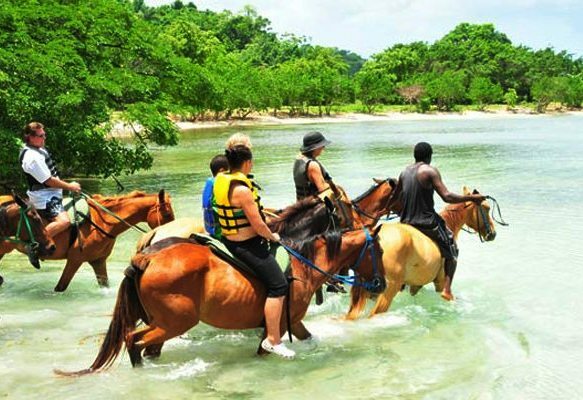 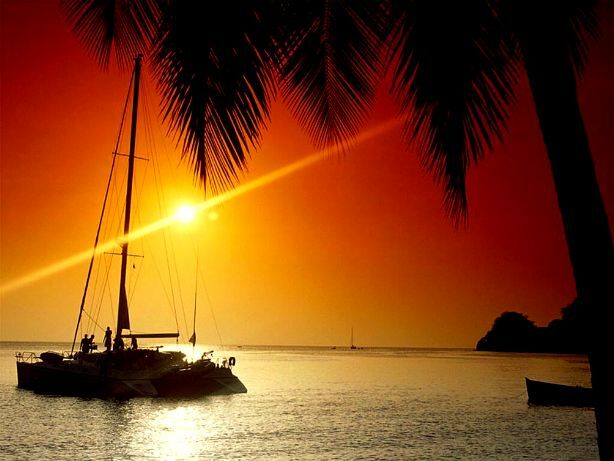 Some of the best things to do are Sightseeing tours, Horseback riding tours, and Sunset tours. 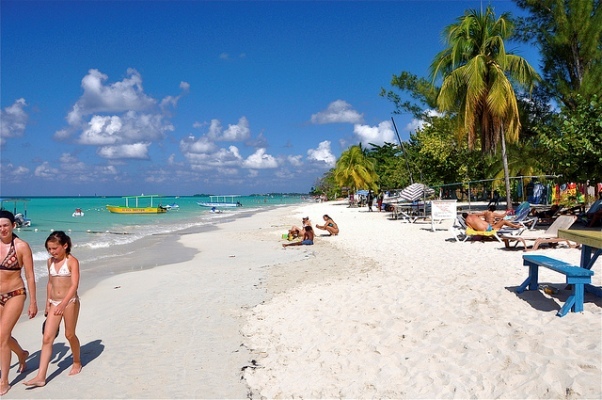 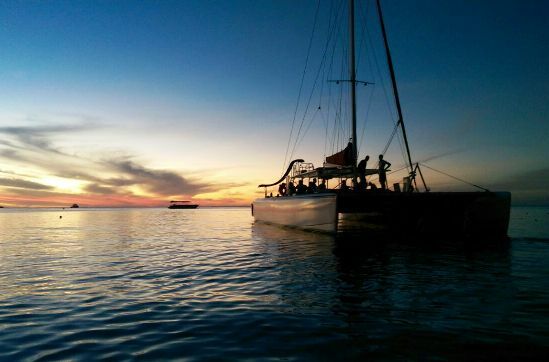 Sail and snorkel the clear blue waters of Negril on a Catamaran Cruise to Ricks Cafe. 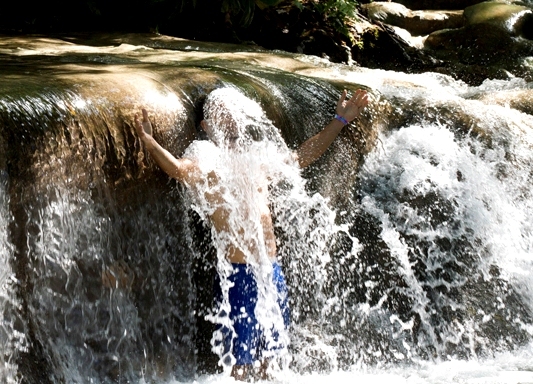 Take a day trip to Ocho Rios Dunn’s River Falls & Mystic Mountain Rainforest. 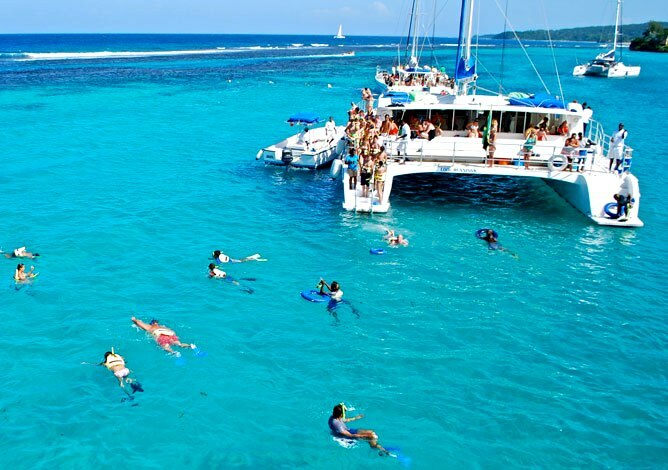 Journey to the South and learn the secrets to making world famous Jamaican rum, cruise the Black River, explore Mayfields Falls and YS Falls or have a cold Red Stripe at Floyds Pelican Bar. 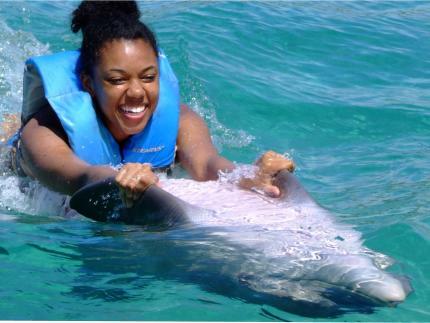 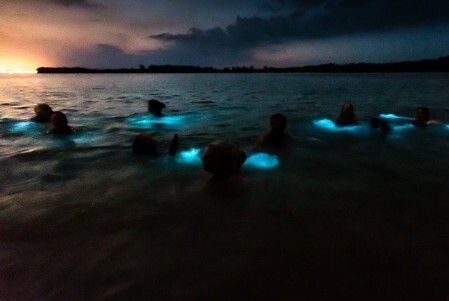 Swim with the Dolphins, take an adventurous zip line tour or a trip to the world’s brilliant glowing Luminous lagoon. 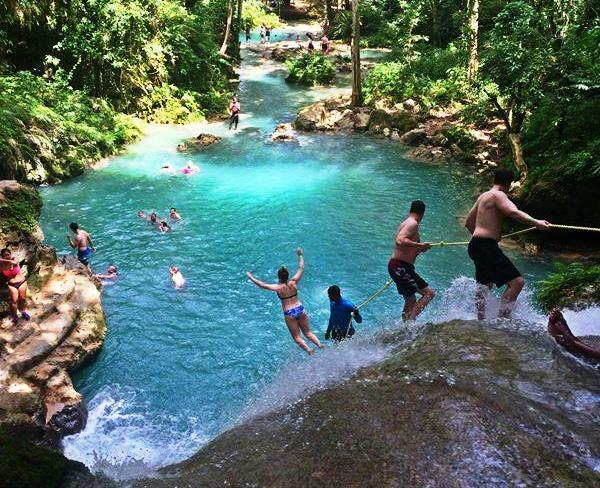 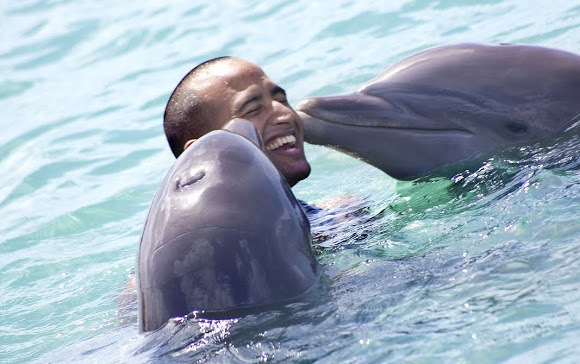 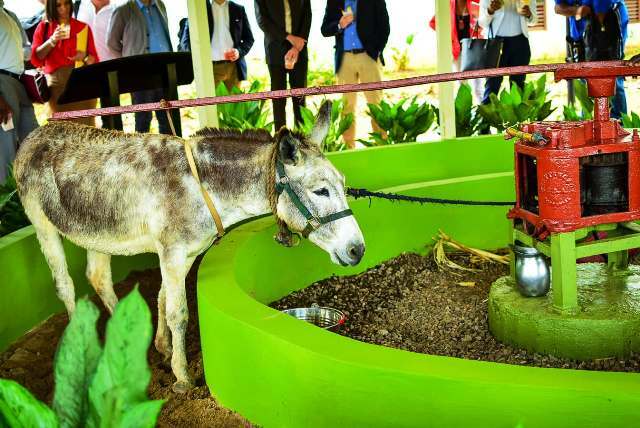 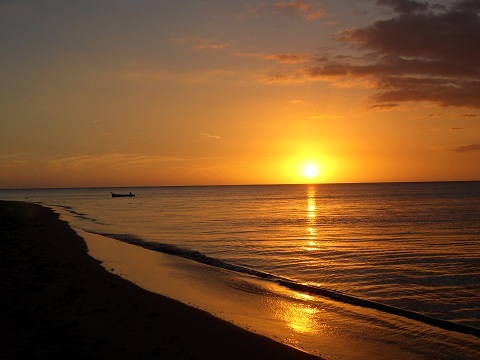 These are just some of the top things to do while in Lucea Jamaica.